Suits actress Meghan Markle has been the talk of the day following the announcement of her engagement to Prince Harry. But her character’s on-screen fiance Patrick J Adams, who plays character Mike Ross, took to Twitter to post tongue-in-cheek response to the happy news. His joke went down well with fans, because, let’s face it, it is pretty funny. Always wondered how Suits would end… Royal Wedding is a pretty decent twist. my favorite tweet of the day! You can finally marry Harvey now though..
His Royal Highness and Ms. Markle became engaged in London earlier this month. Prince Harry has also sought and received the blessing of Ms. Markle’s parents. According to reports, the prince designed the engagement ring which features a gold band set with a large diamond from Botswana and two smaller diamonds which have been taken from Diana’s ‘personal collection’. The engagement ring was made by Cleave and Company, Court Jewellers and Medallists to Her Majesty The Queen. Botswana is a country holding a ‘special significance’ for Prince Harry as he has visited many times in his life – and it is also a place the couple have spent time together over since the start of their relationship. This isn’t the first time Diana’s jewellery has been used, Prince William famously proposed to Kate Middleton with his mother’s sapphire and diamond ring from her engagement to Prince Charles. 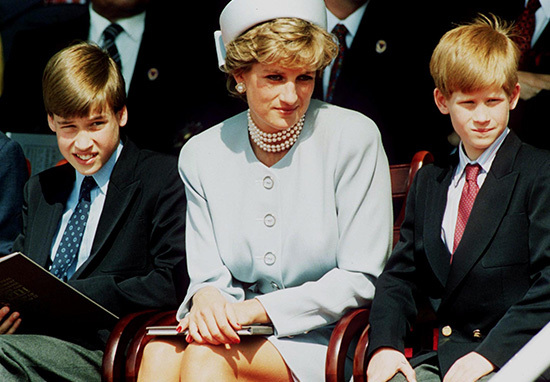 After the Diana’s tragic death in 1997 the boys were taken to choose a ‘keepsake’ from their mother’s belongings in Kensington Palace, according to reports from a source ‘close to the Royals’. 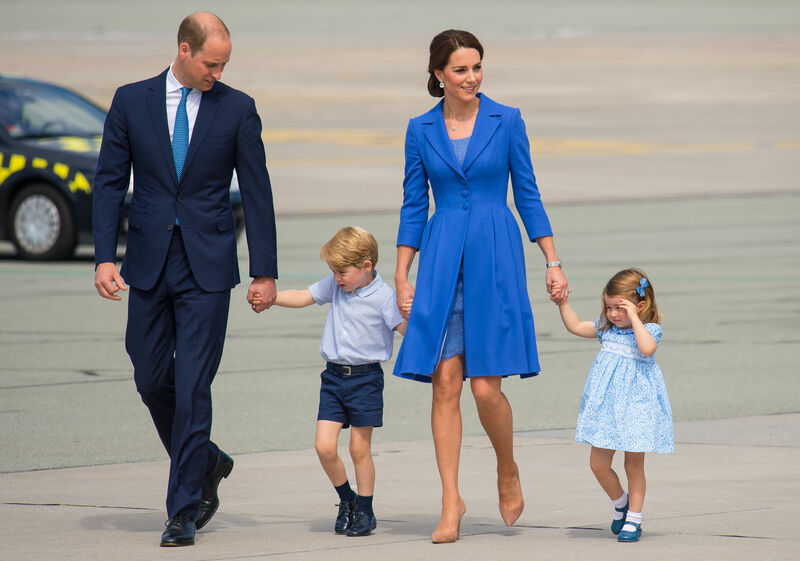 Harry was only 12-years-old when he chose to keep his mum’s engagement ring – however, as William was the first to get engaged Harry gave it up so his brother could ask Kate to marry him. The question most people were asking following this morning’s announcement was if there would be a national holiday. Downing Street went and disappointed the nation by confirming there would not be a day off. There are no plans for a Bank Holiday. There isn’t a precedent in this area.